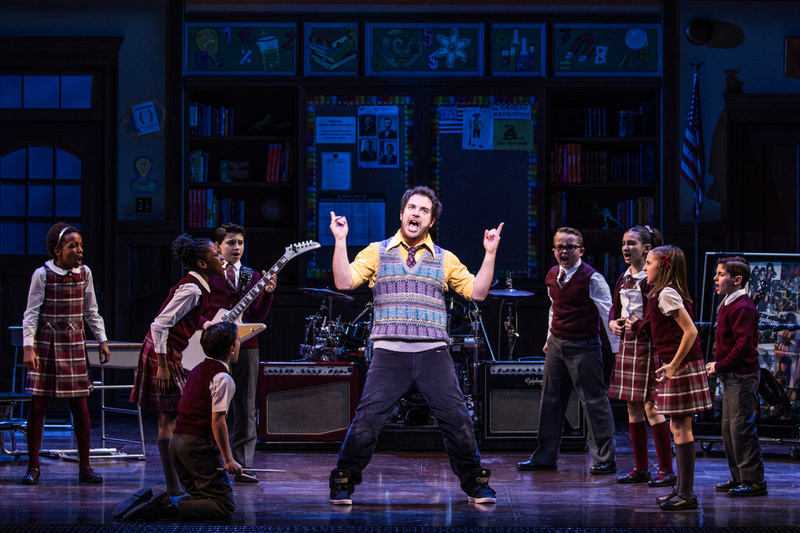 Pictures and Videos from WAITRESS, THE LION KING, FROZEN, and more! 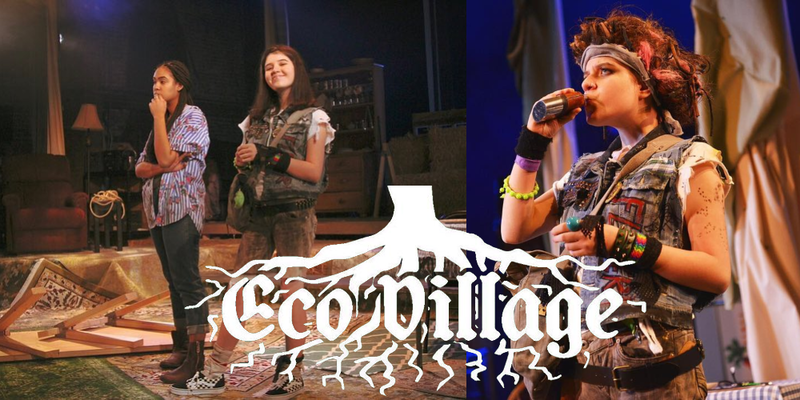 Check out these pictures and videos from the kids of Waitress, The Lion King, Frozen, Radio City Christmas Spectacular, School of Rock, Harry Potter and the Cursed Child, The Ferryman, and The Hard Problem! 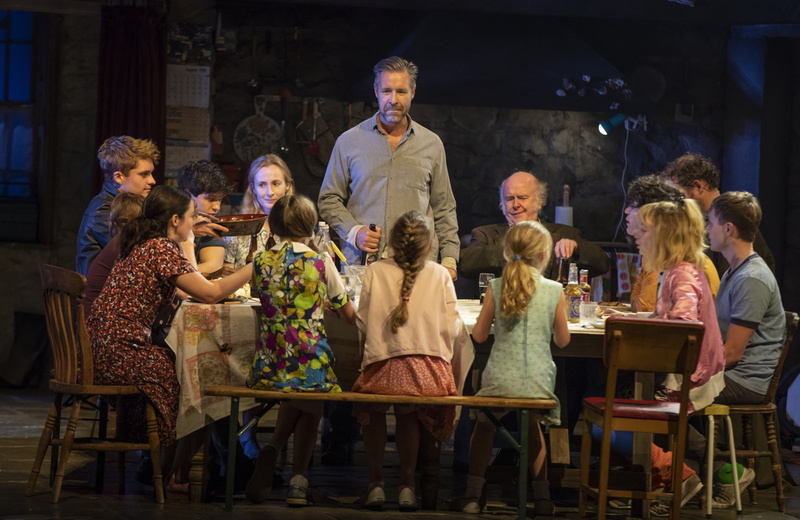 THE JUNGLE Opens at St. Ann’s Warehouse, London Skye Gilliam Departs WAITRESS, and more! 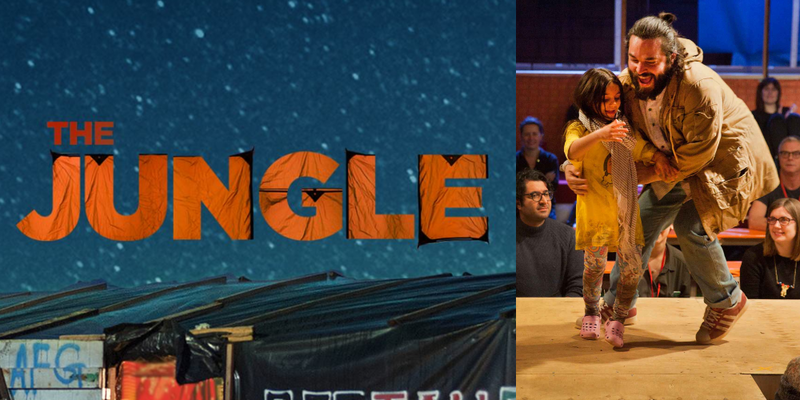 Happy Opening to the company of The Jungle, playing at St. Ann’s Warehouse! Break a leg! 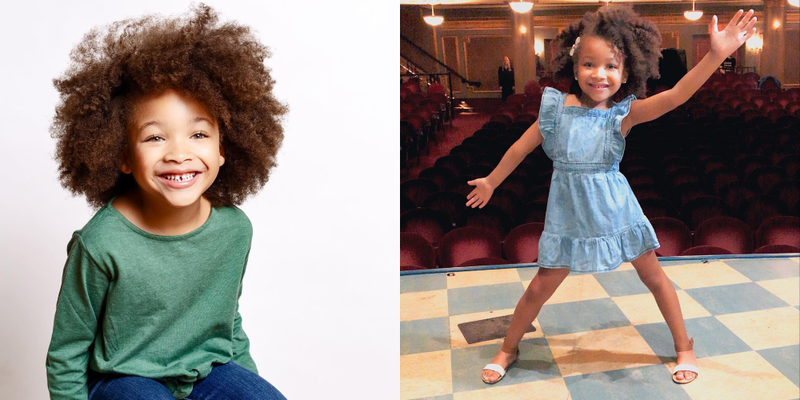 Happy Trails to London Skye Gilliam, who plays her final performance as Lulu in Waitress tonight! 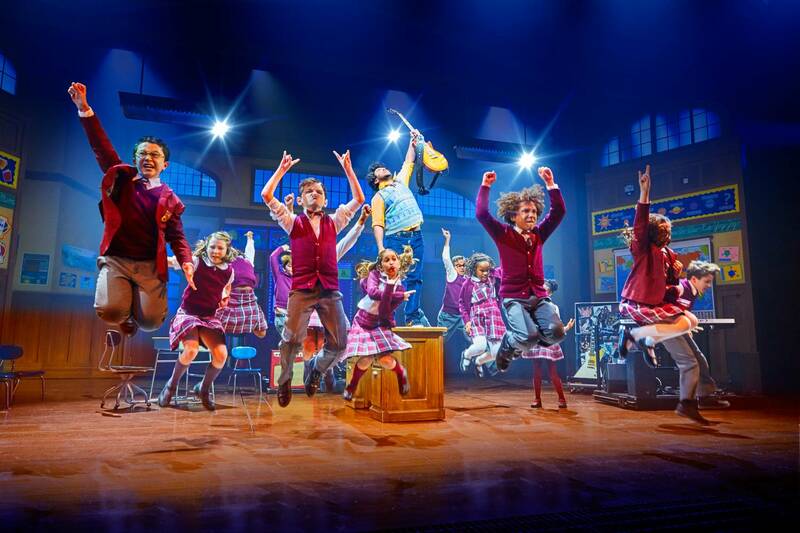 We can’t wait to see what’s next for you, London! Tonight, Aidan Gemme (Finding Neverland, Waiting for Godot, Mary Poppins) takes part in a benefit reading of Lost In Yonkers! 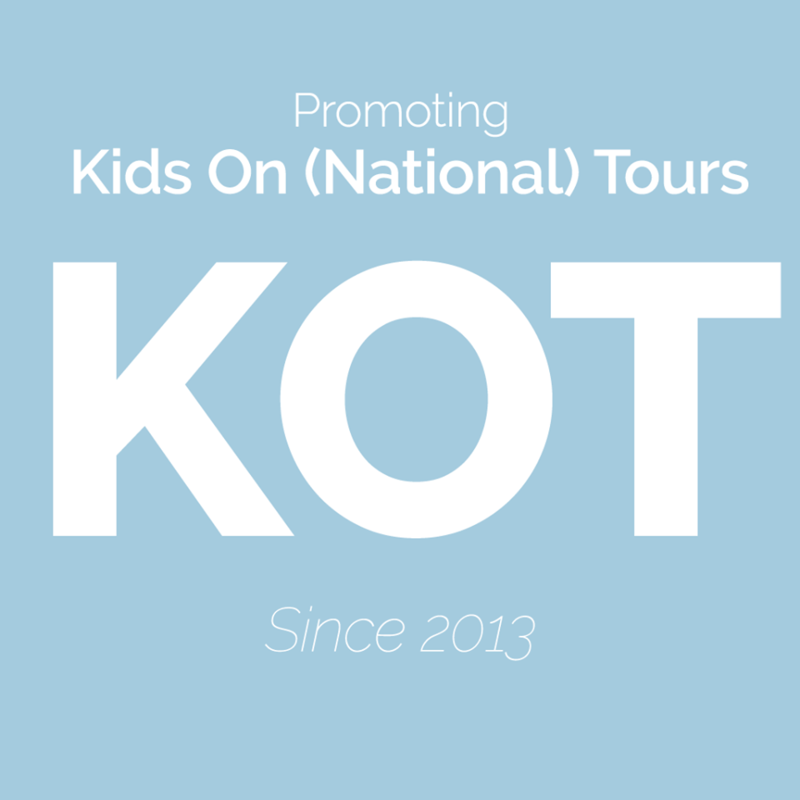 Get more details HERE. And here are pictures and videos from the kids of Waitress, Radio City Christmas Spectacular, School of Rock, The Lion King, and Anastasia!